CORE is the most complete poker course ever created. What exactly does a CORE lesson look like? Each CORE lesson is different, but all of them start with clear explanations of how each concept works. Many lessons have a video component – sometimes a few minutes, and for more advanced topics, up to the better part of an hour. You’ll also find infographics, practice exercises, missions to take to the table, quizzes, achievement badges, and more. The best way to see what a CORE lesson looks like is to enroll and see for yourself! What are the achievements & badges for? The achievements and badges are ways to track your progress as you study. It’s more fun to earn while you learn – and they create a nice competitive atmosphere given our CORE leaderboard! Is CORE for the games I play? The fundamental elements of poker are universal no matter if you play live or online, cash games or tournaments, micro stakes or mid-stakes. 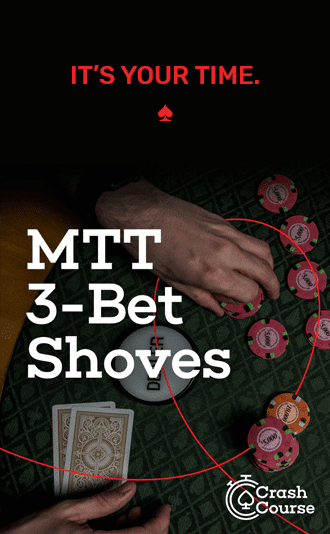 When applicable, we also mention how things differ between cash games and tournaments within lessons – but more often than not concepts apply globally within the context of an entire strategy. Is CORE included in the PRO Membership? PRO Members receive access to CORE complimentary with their $50/mo PRO Membership. The length of time it takes to complete CORE will vary greatly by your learning pace, current knowledge level, and overall approach. We believe the average graduating student will have spent at least 75 hours studying CORE before considering themselves ‘done’. No matter what your level or game, there is enough here for you to study for a significant amount of time. And we are always adding topics to CORE and refining the content based on user feedback + changing strategic dynamics in poker – so in that sense, CORE is never truly complete and you are never truly done working through it. What is Red Chip Poker and who is behind it? Red Chip Poker was founded in 2013 by four professional poker coaches and authors: James ‘SplitSuit’ Sweeney, Doug Hull, Ed Miller and Christian Soto. Together, they have authored over two dozen books on poker strategy, coached hundreds of students, and trained thousands more with Red Chip Poker PRO membership, Crash Courses, a very active forum, and free weekly podcasts and articles. How do I cancel my CORE Membership? We’d hate to see you go – but you can cancel at any time by visiting your My Account page. Who teaches within CORE? What videos does it contain? We pulled together almost all of our coaches for CORE, and each contributes at least a little something in the form of a video or article. Though much of the exclusive CORE content was produced by Adam Jones and James ‘SplitSuit’ Sweeney. CORE also features some PRO video content (usually snippets – not full PRO videos), as well as other video content from SplitSuit, Doug Hull, Christian Soto, Ed Miller, Mike Gano, and Fausto Valdez. How good at poker do you have to be to get value from CORE? We believe that if you are truly driven to learn more about poker strategy, a poker player at any stage in their game can benefit from CORE. 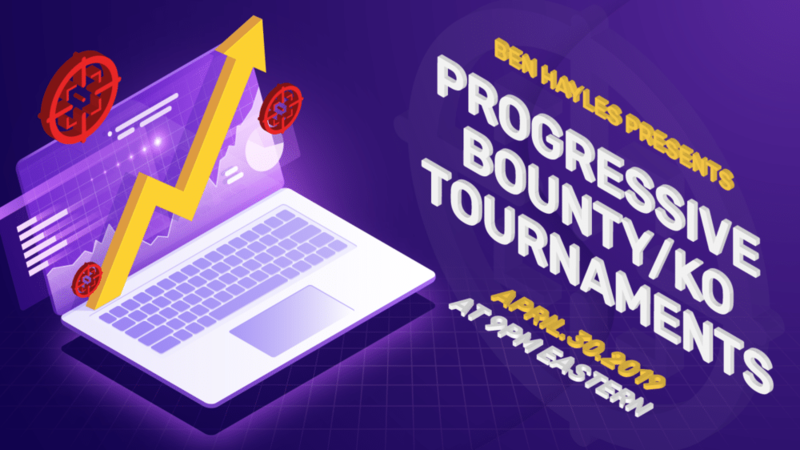 Beginners will get one of the best foundations for winning on the market, intermediate players will solidify the basics and hone advanced tactics, and veteran players will sharpen their mastery of the myriad skills it takes to win this game. Where can I find a list of all the specific topics covered in CORE? Currently, there are over 100 topics in CORE, and the list is always growing. If you want to see all of what’s inside CORE, sign up today for $5 and see for yourself!